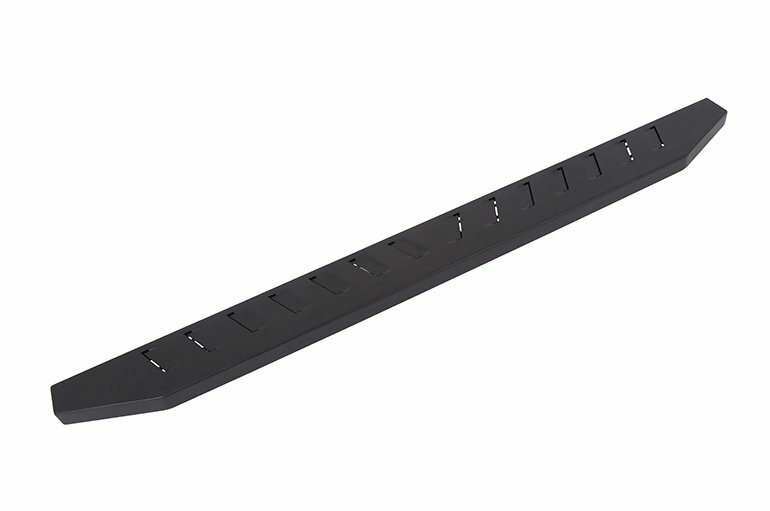 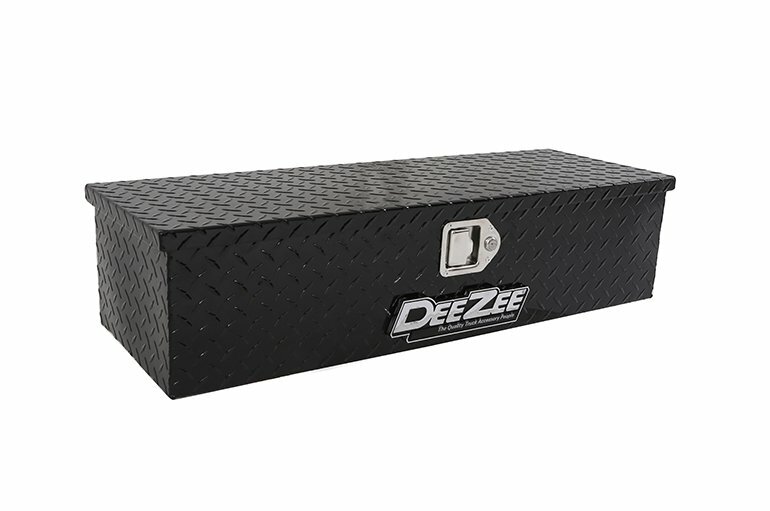 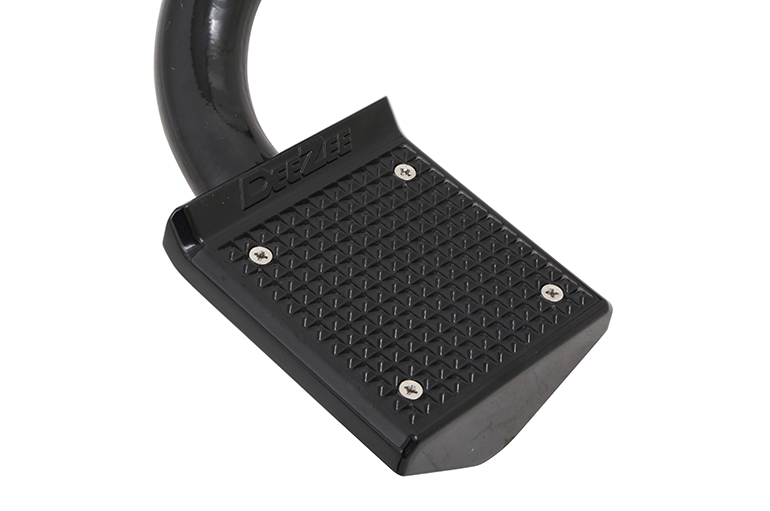 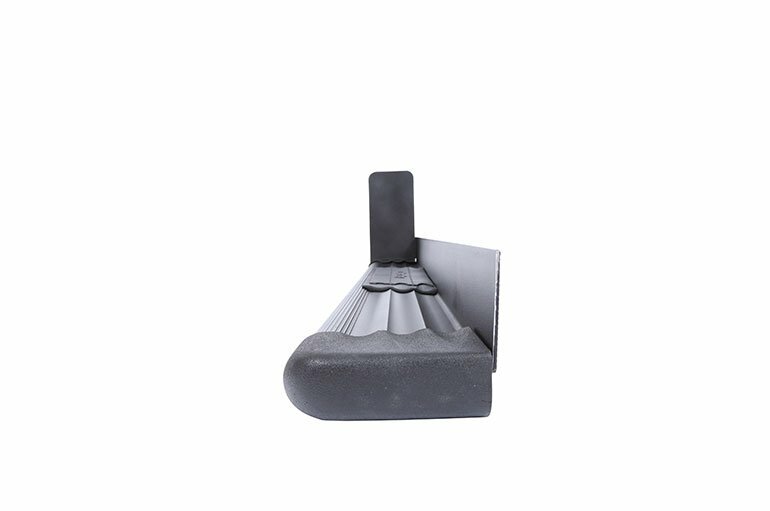 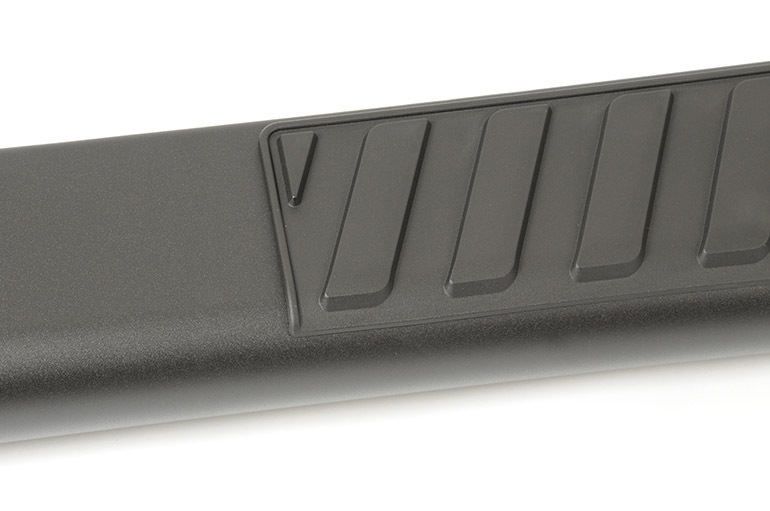 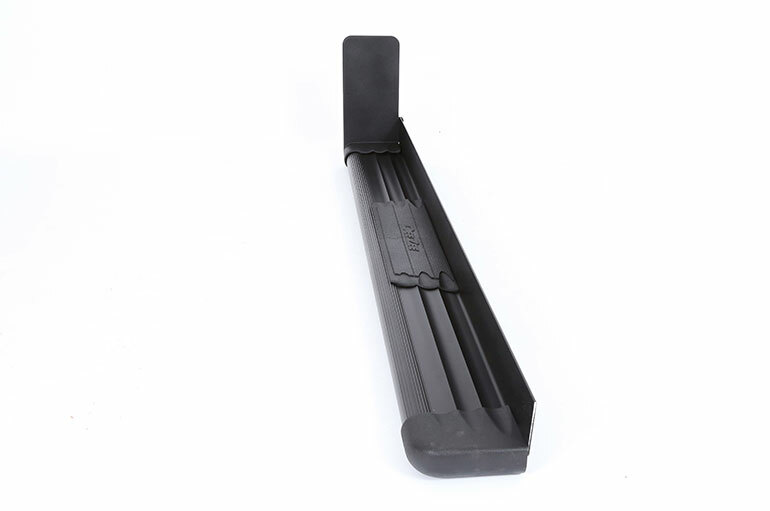 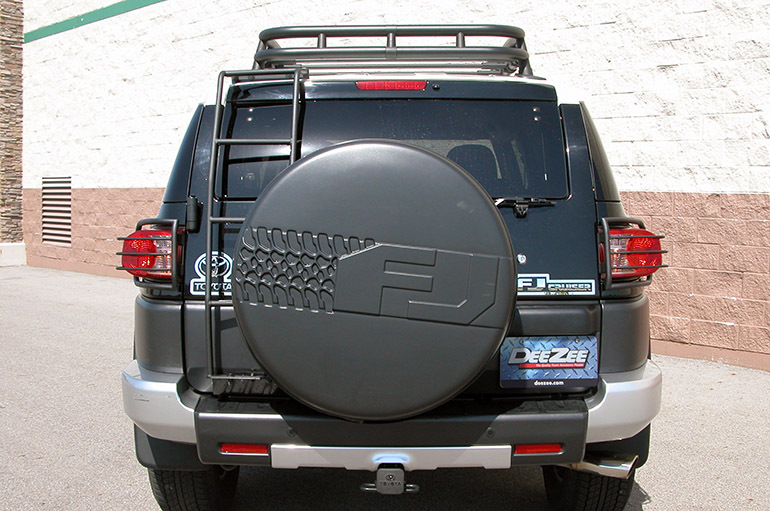 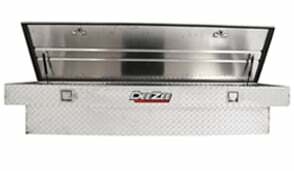 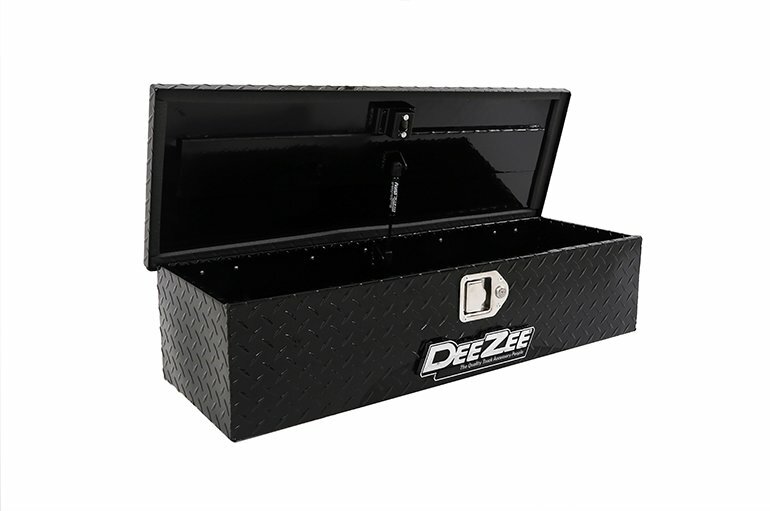 Dee Zee’s Bumper Step will give you the help you need. 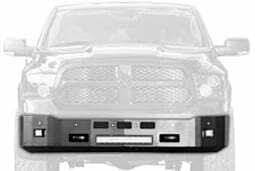 No matter if you’re the individual that uses your truck for work or play. 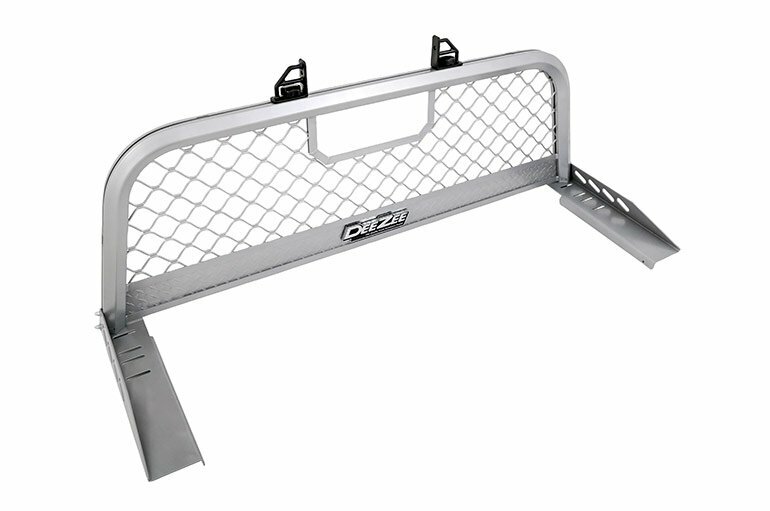 Sometimes you need help in reaching things in the bed of your truck. 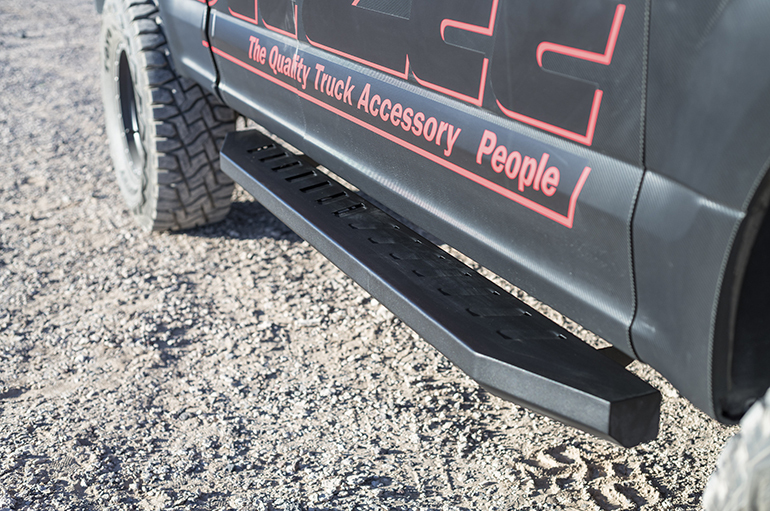 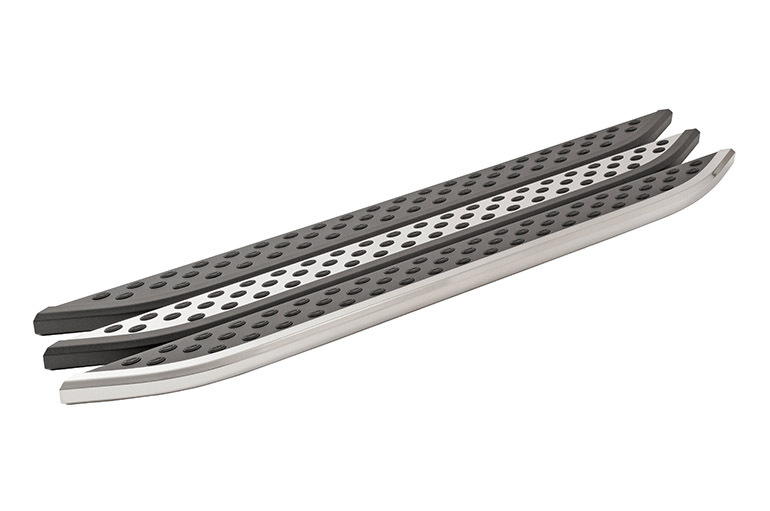 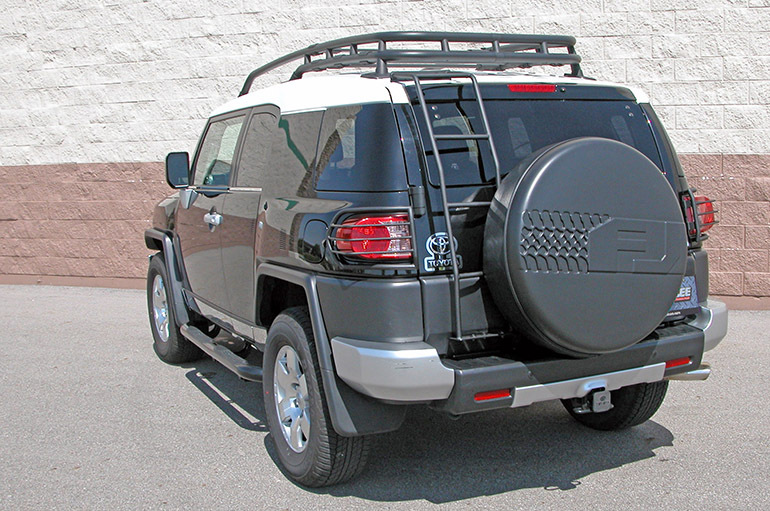 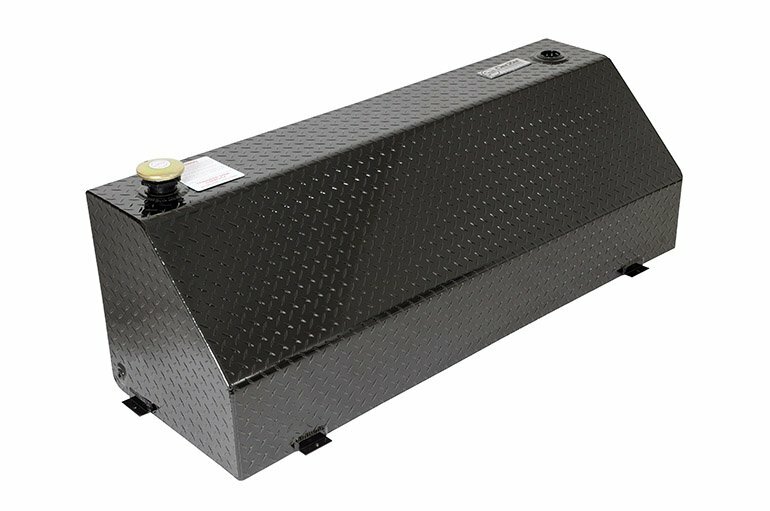 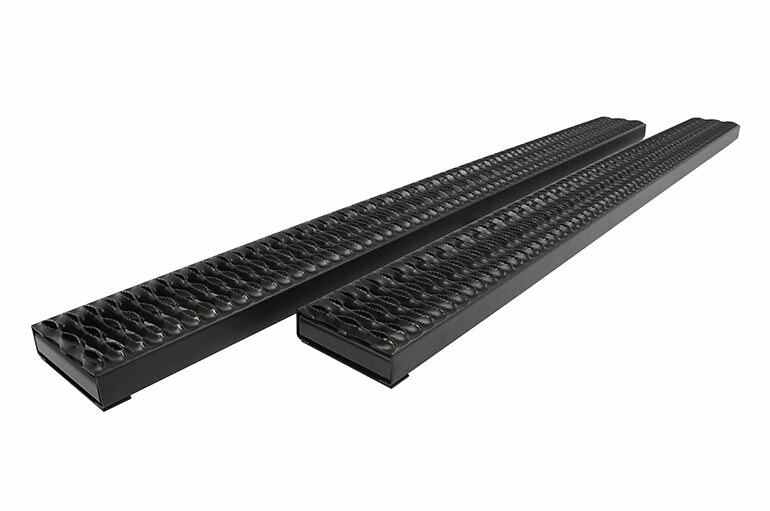 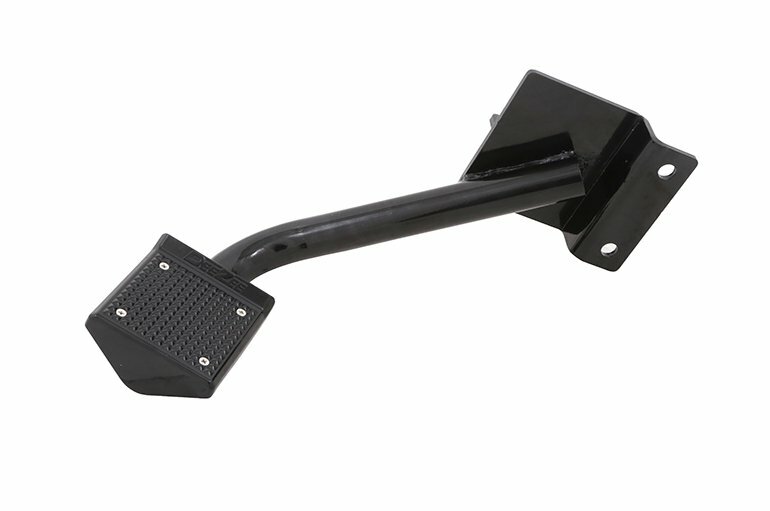 As trucks continue to get higher off the ground&comma; the bumper step will give the needed lift. 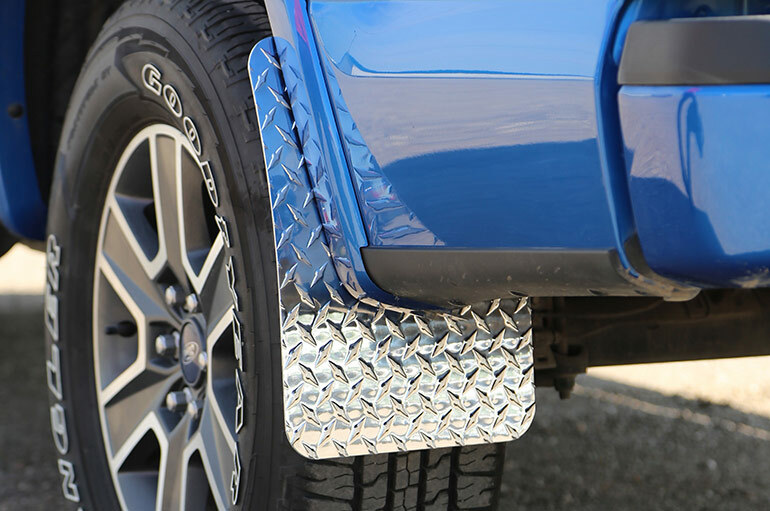 Designed with strength in mind. 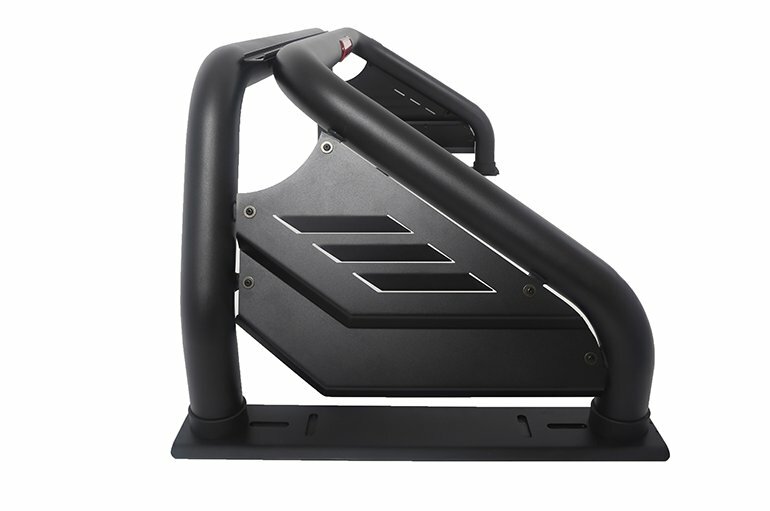 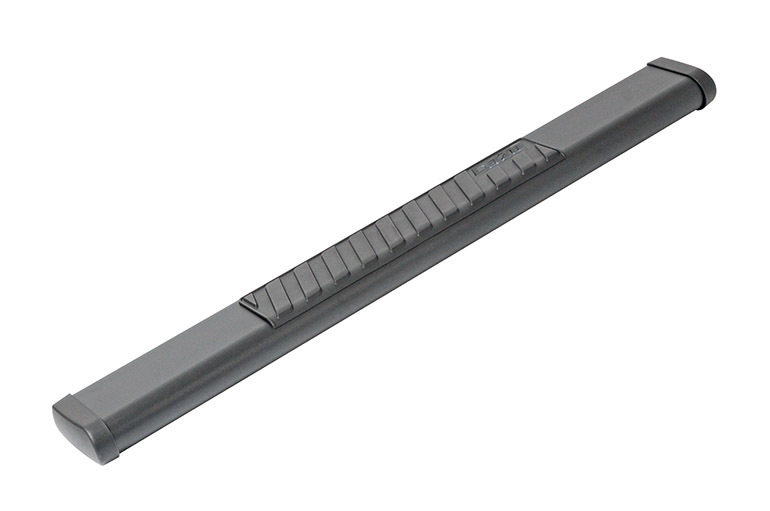 The frame is made of high grade steel with a heavy duty cast step. 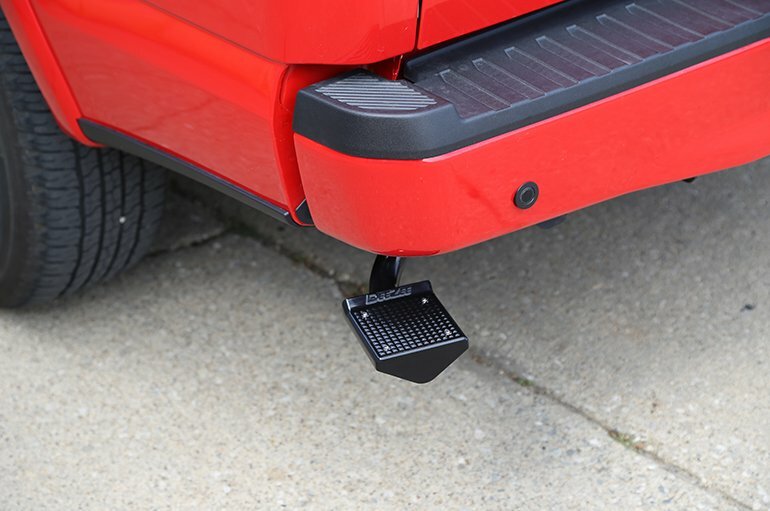 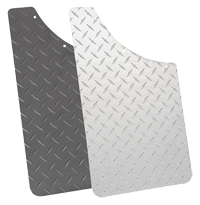 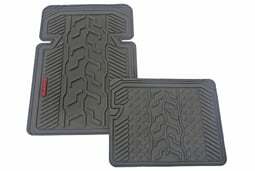 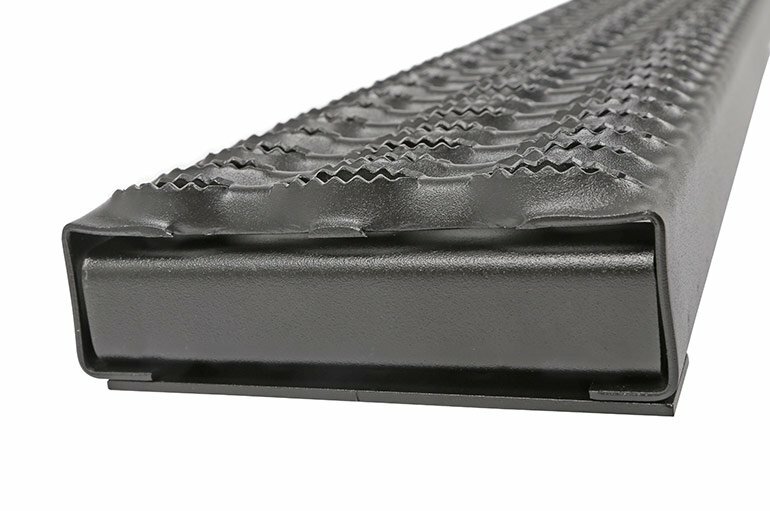 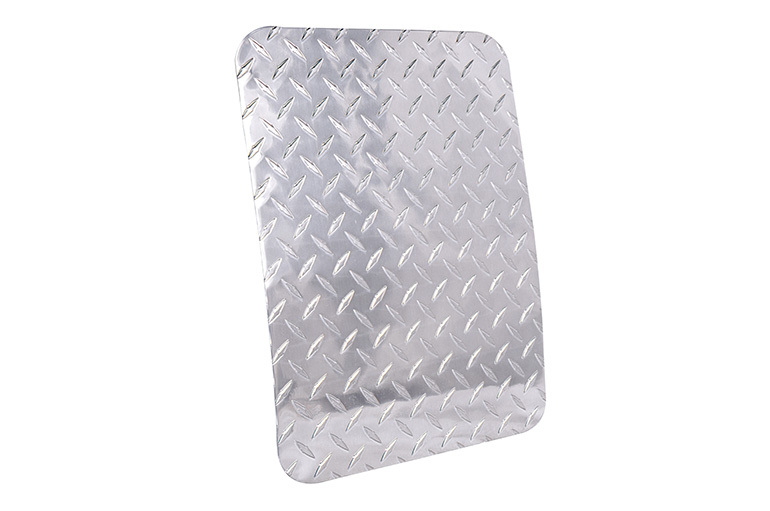 The non-slip surface helps you gain access to the truck bed with confidence your foot won’t slide off. 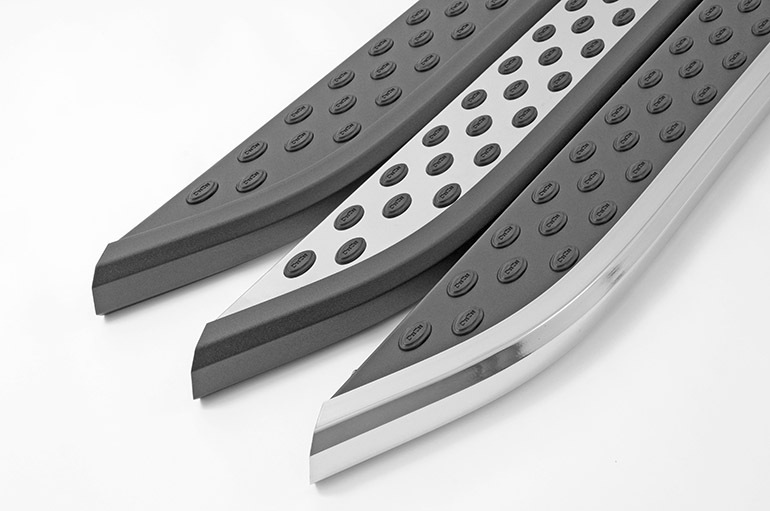 Powder coated to give years of protection from weather. 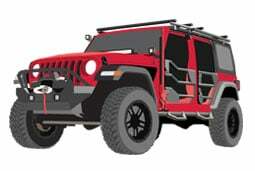 Rated Maximum Weight of 300 lbs.